Siemens said on Aug. 1 it would split its business into six groups, as part of a plan to give its businesses more freedom and sharpen their focus on their respective markets. Siemens core industrial business will be split into three main operating companies – Gas and Power, Smart Infrastructure, and Digital Industries – which will be run separately from Houston, Switzerland and Germany respectively. The group will also include three “strategic companies”, in which Siemens currently owns majority stakes. They are Siemens Gamesa Renewable Energy, Siemens Healthineers, and Siemens Alstom. 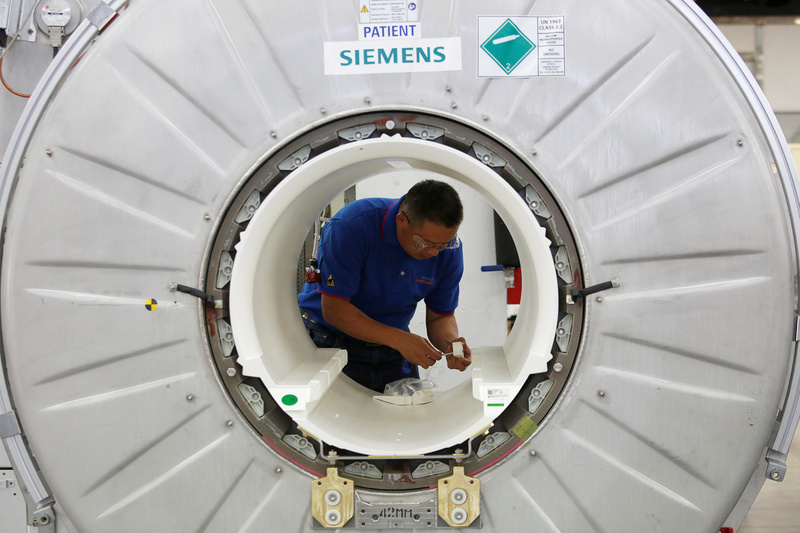 Siemens shares fell 3.6 percent to 115 euros by 0730 GMT on Aug. 2.